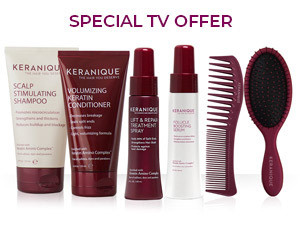 Have Promo Code: 3FREE ? 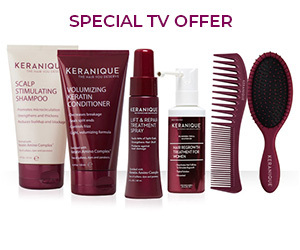 CLICK HERE for our Special TV Offer! 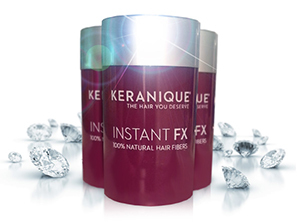 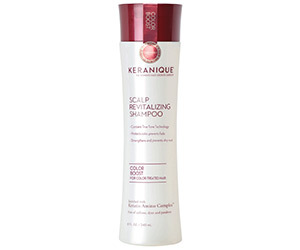 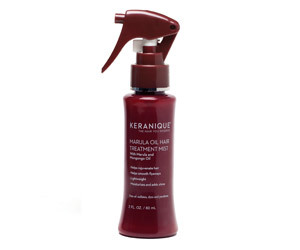 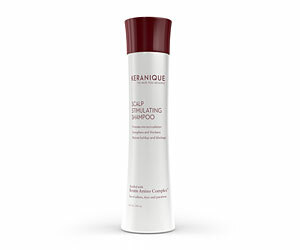 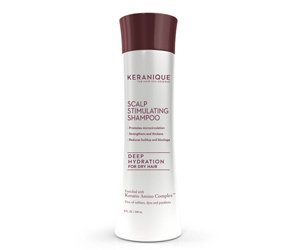 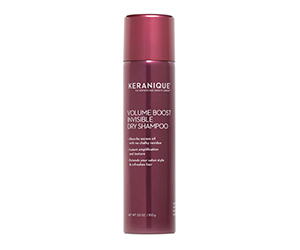 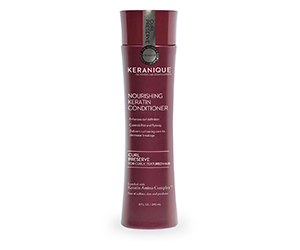 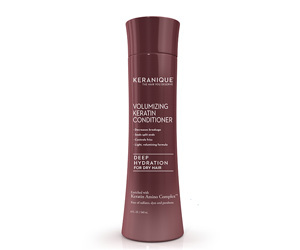 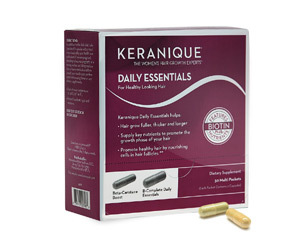 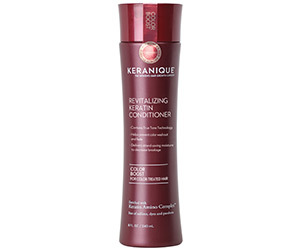 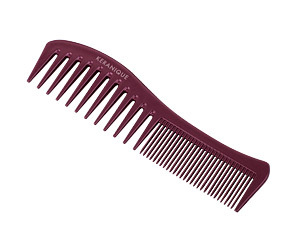 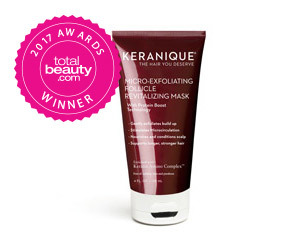 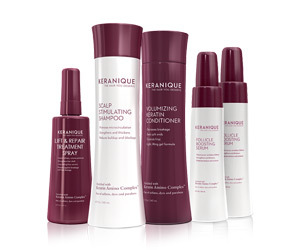 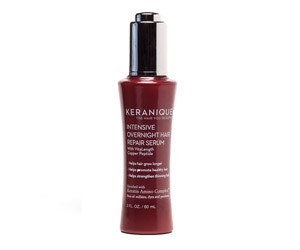 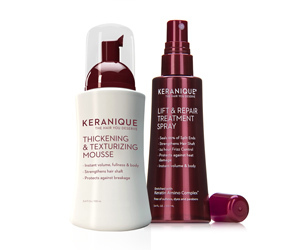 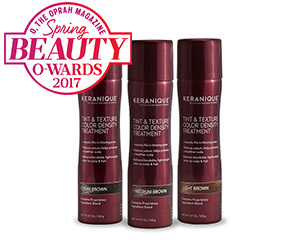 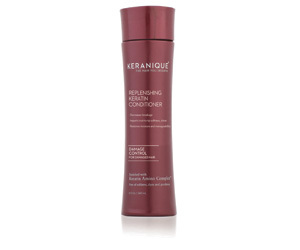 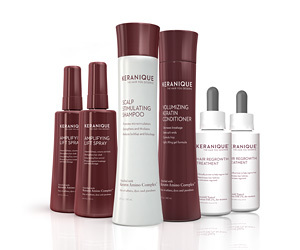 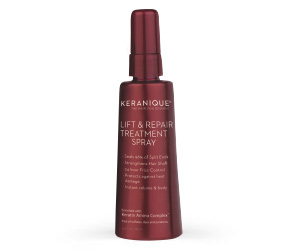 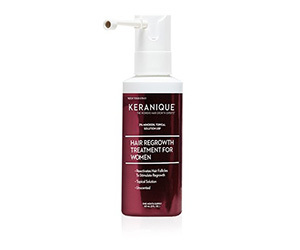 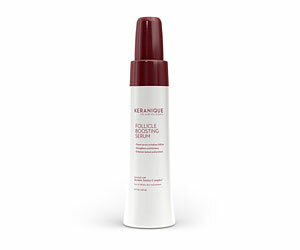 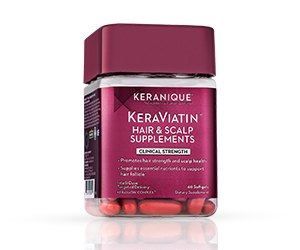 Keranique Daily Essentials for optimal hair growth & health! 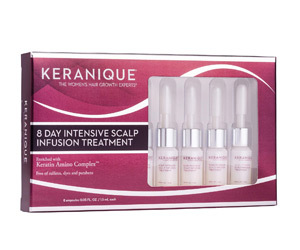 8 Day Intensive Scalp Infusion..